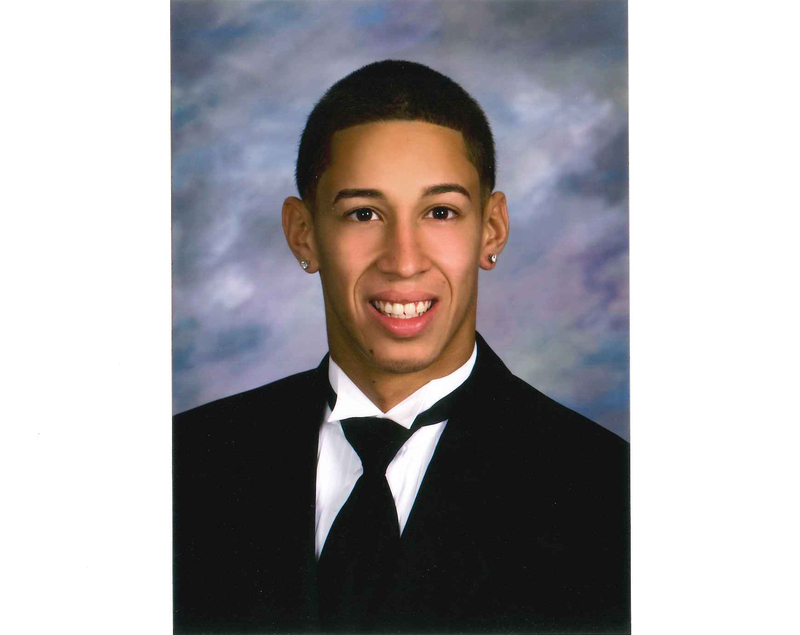 Gold Star Family Day is September 27, 2015. 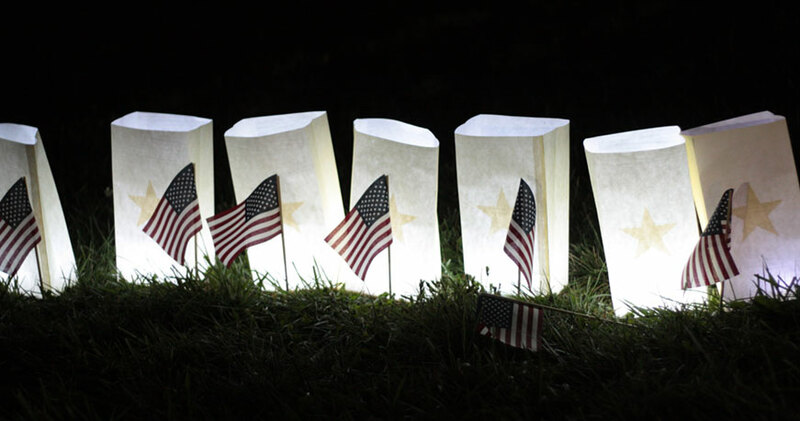 Please pledge your support of this special day and encourage your community to light luminaries, honoring members of all branches of the service, including those who have lost the fight after struggling to reintegrate into civilian life. 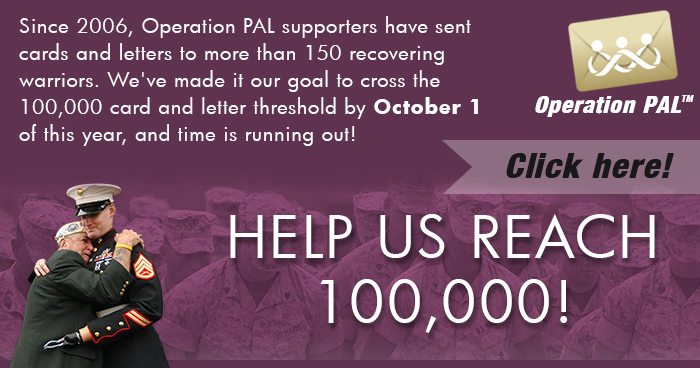 Our goal is to have as many communities as possible in each state support the families of our fallen heroes. 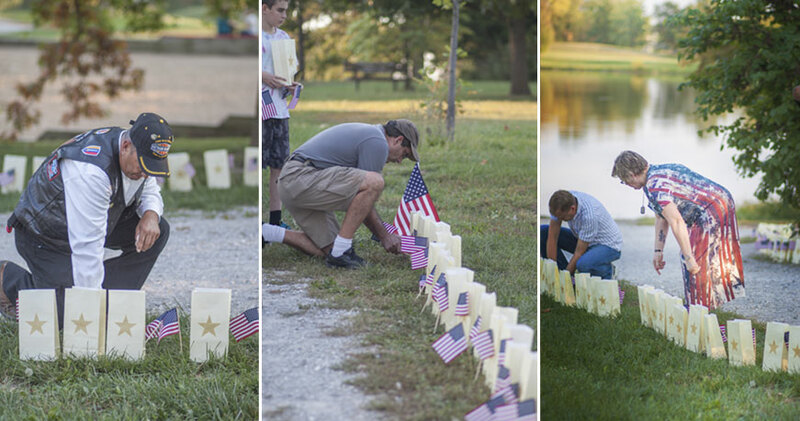 There is power in numbers and together we can show Gold Star families that we are a grateful nation. Learn more in our first article. 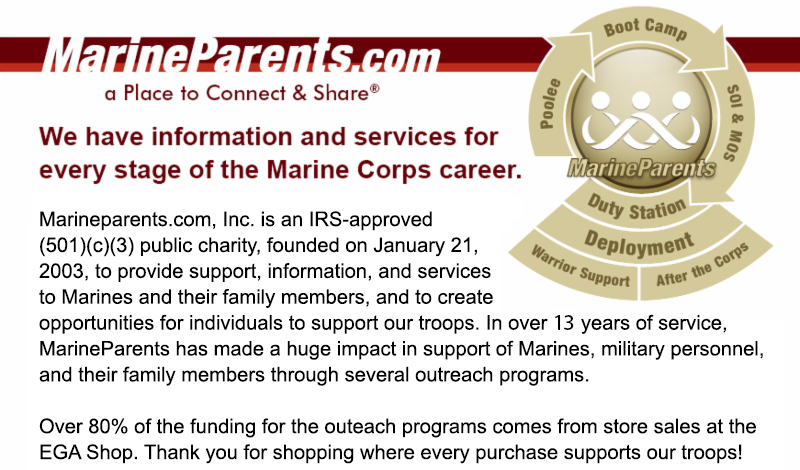 Click here to learn how you can show your support today! 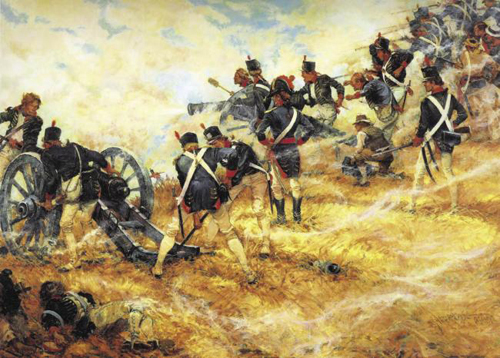 *Image info: “The Final Stand at Bladensburg,” by Col Charles Waterhouse, USMCR (Ret), depicts Marines, as part of Commodore Joshua Barney’s naval battalion, manning 12-pound guns at the Battle of Bladensburg, Md., 24 Aug. 1814. Thirty-one years ago this week, the last Marines to serve on peace-keeping duty in Lebanon arrived back in Ameria. 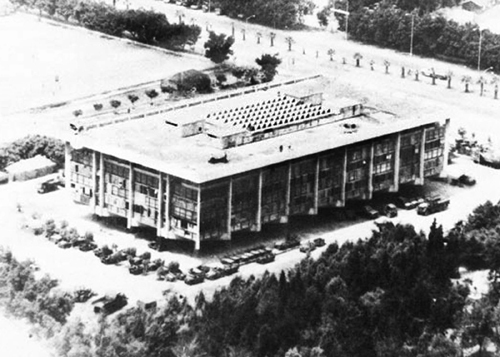 The 24th Marine Amphibious Unit (MAU) arrived off the coast of Lebanon on 9 April to relieve Marines of the 22nd MAU, who were guarding the U.S. Embassy in Beirut. The 24th MAU left Beirut on 31 July, marking the last presence of U.S. combat troops in Beirut since Marines entered almost two years earlier. The current senior enlisted adviser, Marine Corps Sgt. Maj. Bryan Battaglia, plans to retire in December. 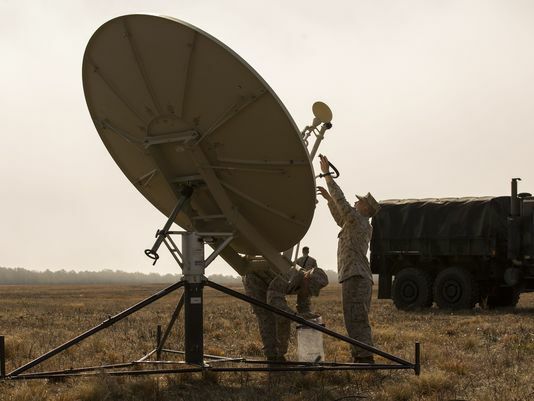 T he senior enlisted adviser to the chairman, or SEAC, is a relatively new position that was created a decade ago to work alongside the military's top officer. 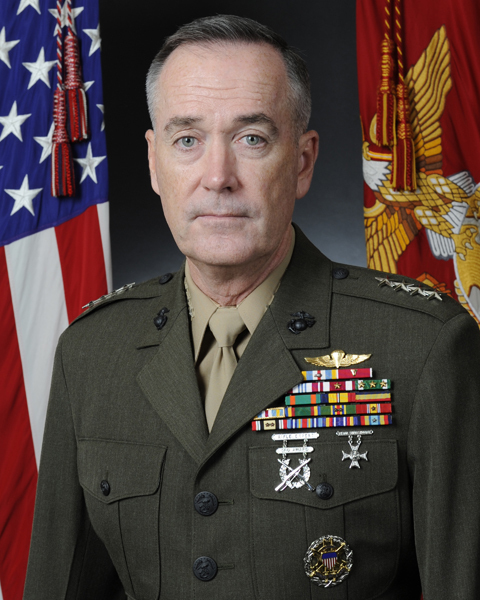 Dunford's selection will be only the third person in history to hold the title, and this decision may help institutionalize a position that doesn't have a long tradition. 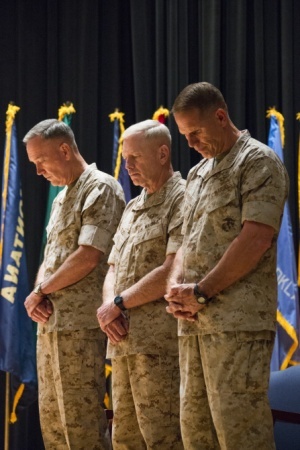 Last Thursday, August 20, Commandant of the Marine Corps Gen. Joseph Dunford oversaw the change of command of the Marine Corps Combat Development Command (MCCDC) Thursday, from Lt. Gen. Kenneth Glueck to Lt. Gen. Robert Walsh. This week's TMP featured partic ipants are two women from Egg Harbor Township, New Jersey who are running as Team Run DJD -- Rose Lane and Christine Nelson. 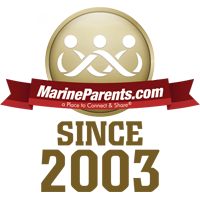 Rose is a proud Marine mom whose son went to MCRD Parris Island this summer and Christine's father is a Marine Corps veteran. This will be Rose's third time running the Marine Corps Marathon and Christine's second. So far, Team Run DJD has raised $600 of their $1,000 goal and with your generous help, they can reach their goal in no time! *Image info: Rose's Marine son.